By train: Our nearest train station is Mortlake Rail Station (on the Waterloo to Richmond line). 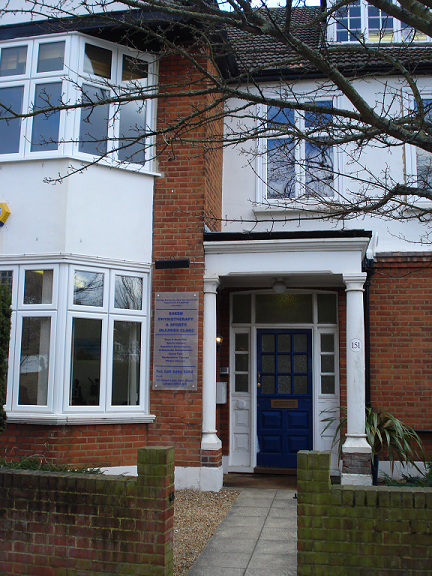 The clinic is a 5 minute walk up Sheen Lane (turn right from the station), about 250m beyond the junction with the Upper Richmond Road on the left side. By bus: There are several bus routes with stops near the clinic. - From Putney; the 337 runs along the Upper Richmond Road, there is a stop just beyond the Sheen Lane junction. Walk back to the junction and turn right, we about 250m up the road on the left side. - From Hammersmith; the 33 also stops on the Upper Richmond Road just beyond the Sheen Lane junction. Walk back to Sheen Lane and turn right, we about 250m up the road on the left side. - From Richmond; the 33, 337 and 493 stop on the Upper Richmond Road near Waitrose, just before the Sheen Lane junction. Walk up to the junction and turn right,we about 250m up the road on the left side . By car: There are no parking restrictions in the streets around the clinic, however these roads can become congested so please allow plenty of time to find a space. 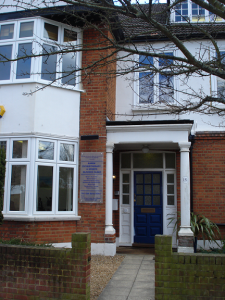 Alternatively there is a Pay & Display car park next to the Sheen Lane Health Centre, a few minutes walk away. For disabled badge holders there are a few places available behind the War Memorial on the Sheen Lane / Upper Richmond Road junction.